Jeremy Freeland of Collars and Greg Dalrymple of Salterns Boatbuilders signed a joint agreement in April 2010 involving the traditional range of Dayboats including the Wagtail, Tela and Memory. 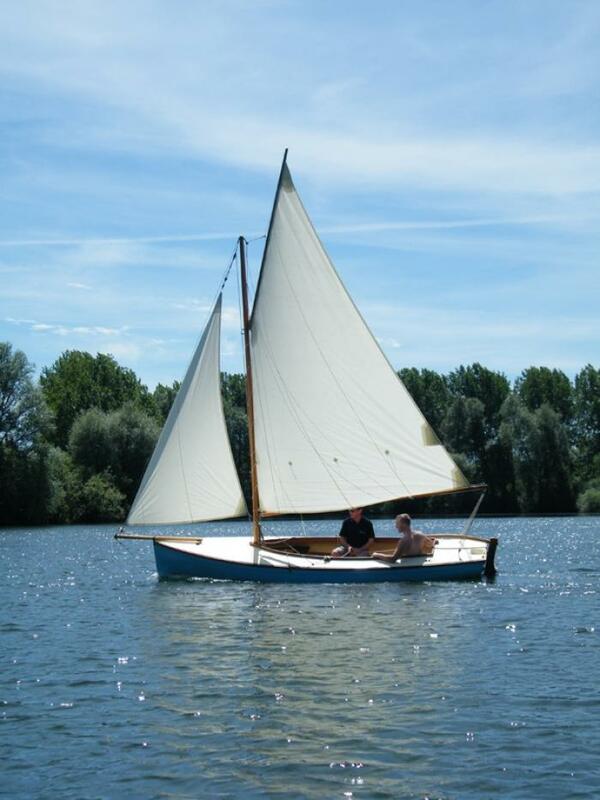 In doing so the manufacture and distribution was passed over to a newly formed company; Salterns Boats Ltd headed by Jeremy and operating out of Collars’ existing site in Dorchester on Thames, Oxon. For the last 14 years Greg had been successful in developing the range, appealing to both experienced sailors and novices alike all built with quality and tradition. Throughout this time Collars had supplied the spars for the range and during this association, Greg and Jeremy had become good friends both in and away from business with like minded goals. With other project on the horizon, Greg made the decision to take more of a back seat and hand the reins over, but is still very involved, helping Jeremy with the production and sales.